For most print shop owners, the decision between outfitting their shops with a laminating film machine or a UV coating machine often boils down to price. Price alone should not be the only factor because the bottom line can shift over time, especially if you’re doing large runs. Laminating film is best for short, simple runs. 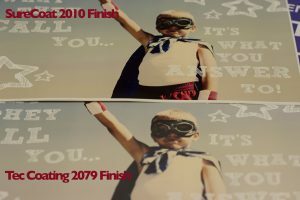 If you’re doing a lot of short and simple runs (less than a 1,000), like internal reports, white papers or short-run conference materials, you and your clients are going to find the laminating film to be a lot cheaper. It’s also more durable. However, because UV coating tends to stick better to solid ink coverage, you’re going to get a better quality finish on more complex covers. Basically, if you’re doing a lot of photo or full-color covers like trade books or short run consumer publications and you want quality, then UV may be the way to go (even for short runs). The bigger the run, the more economical UV coating is. Once you start getting into larger runs, particularly those that run higher than 5,000 units, you and your customers are going to see significant savings with UV coating. If long-term durability isn’t a primary concern, then you’ll find most of your clients clamoring for the savings that UV coating can offer. UV coating is also capable of doing spot coverage – meaning you can cover as much or as little of the print surface as you want. This lets you create varied textures or highlight certain areas like text. So, if your clients tend to lean towards contemporary printing effects or complex jobs, UV coating equipment is going to give you that flexibility. Ideally, your business will expand and you’ll be able to offer both services. But, for the time being, base your equipment purchasing decisions on your existing client base. 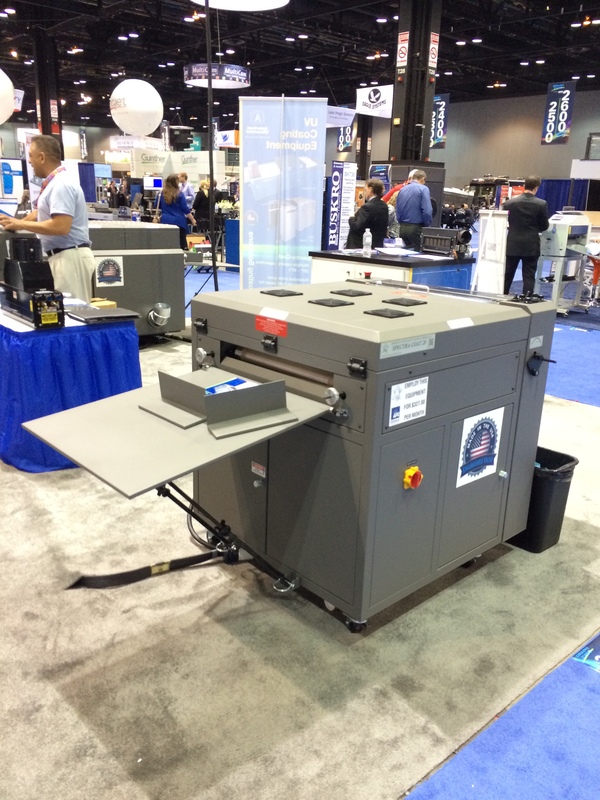 If you go with a UV coating machine, you can always contract out the laminating job and vice versa. 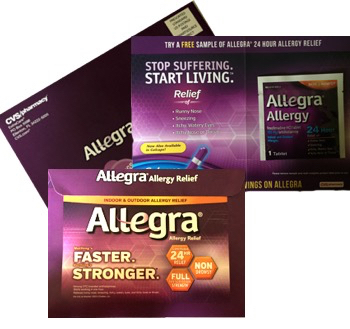 Direct Mail: Have A Paper Folder or Paper Creaser? I am very glad to see the interesting and important entry in this article.